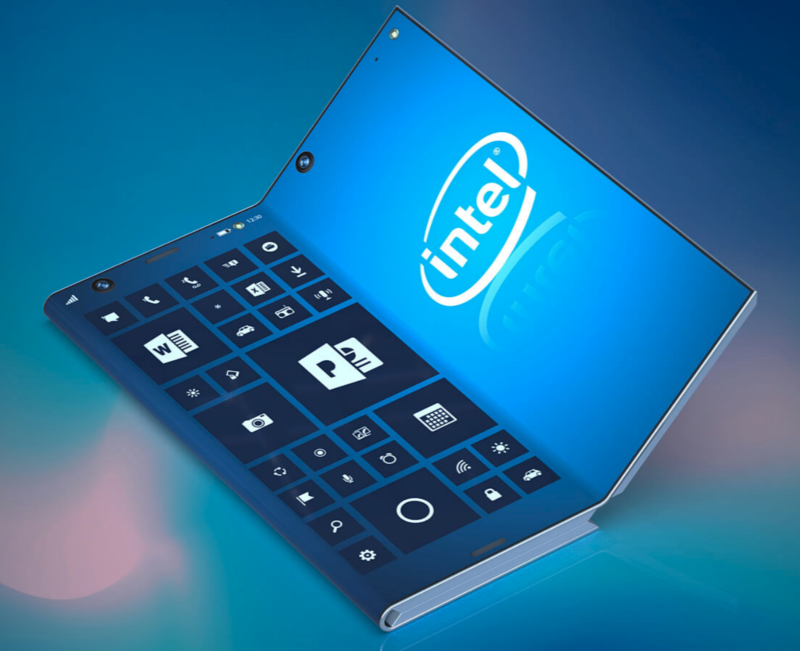 The folks at LetsGoDigital have used their sleuthing and rendering skills to both unearth an Intel patent for a foldable smartphone, and also give us a real sense of what the device could look and feel like in real life. The design pictured differs from the standard single fold approach that we have mostly seen to date, and instead it folds in three places. This increases the flexibility and utility of the device in a number of ways. Although the thought of foldable smartphones has definitely got the coolness factor going for it, there have been question marks over the actual utility it offers customers. 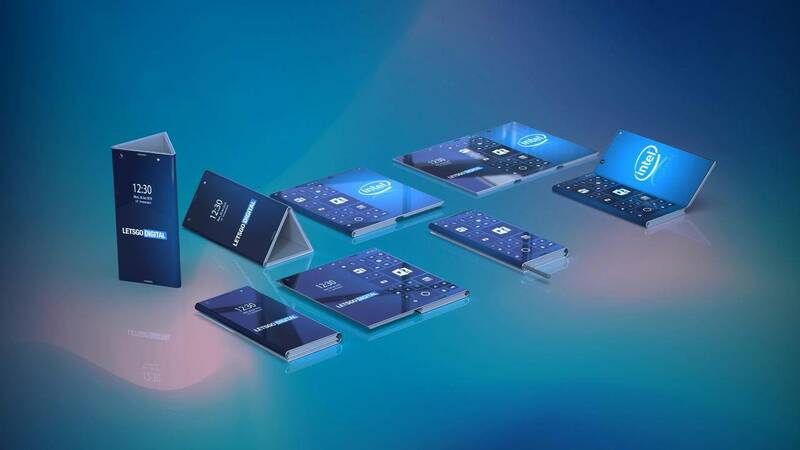 Samsung, which is expected to launch its highly anticipated foldable smartphone this year, cited delays in bringing the product to market as it was working out the best way to make it something people would want to actually use on a daily basis. Given they are going to cost a bomb when they launch, additional functionality, not just the coolness factor, is going to be very important. The Intel patent shows a device that goes well beyond the conventional bar-type smartphone capabilities. It can be used in single-screen mode (like a regular phone), dual-screen mode like most folding phone patents we’ve seen, and in a tri-screen mode that really extends its usefulness as a cross-over mobile computing platform that could compete with a full-sized tablet. Additionally, the tri-screen mode could also fold over into a tent-mode offering two additional viewing perspectives when placed in either landscape or portrait orientations. 2019 is going to be the year of the punch-hole camera full-screen bar-type smartphone and the foldable smartphone. It’s a tech head’s dream come true.